Certified. Santorini Black Metallic 2018 Jaguar F-PACE 30t Premium AWD 8-Speed Automatic 2.0L I4 Turbocharged InCONTROL TOUCH NAVIGATION....19' 5-SPOKE STYLE WHEELS....AWD...., 11 Speakers, Delay-off headlights, Exterior Parking Camera Rear, Fully automatic headlights, Garage door transmitter: HomeLink, Memory seat, Panic alarm, Power driver seat, Power Liftgate, Power moonroof, Radio: Meridian 380W Sound System, Rear fog lights, Remote keyless entry, Security system, Speed control, Steering wheel mounted audio controls, Tilt steering wheel, Traction control, Trip computer. 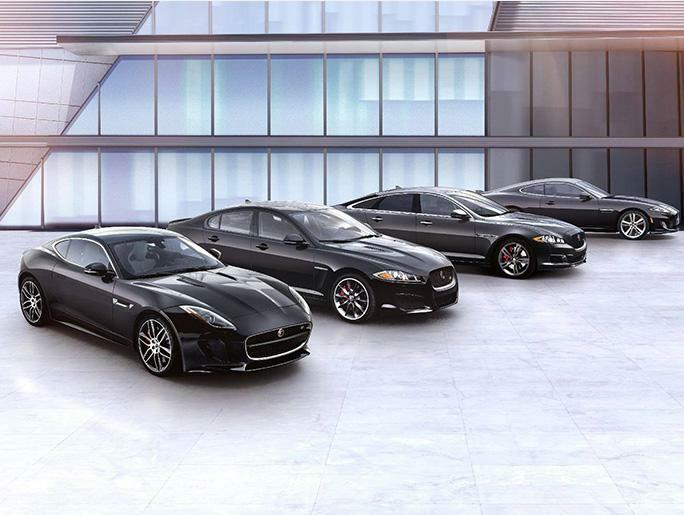 *Jaguar Select Certified means nothing but good news for you.  A pre-owned Jaguar that qualifies for this Jaguar Backed extended coverage is indeed an unique car. To understand all that Jaguar Select means for you, please click here: http://www.jaguar.com/us/en/#/preowned/selectcertified/introduction *Jaguar Approved Certified Pre-Owned Coverage, including limited warranty and roadside assistance, expires up to seven years from the original in-service date or 100,000 miles, whichever comes first. 22/27 City/Highway MPG Jaguar Approved Certified Pre-Owned Details: * 165 Point Inspection * Vehicle History * Roadside Assistance * Limited Warranty: Up to 7 Year/100,000 Mile (whichever comes first) from original in-service date * Warranty Deductible: $0 * Transferable Warranty We sell and service all makes and models of Pre-owned/Used Vehicles Used Cars, Used Trucks, Used Sport Utility, 10K under used cars, Ford, Chevrolet/Chevy, Honda, Toyota, Porsche, Land Rover, Jaguar, INFINITI, Audi, Nissan, Mazda, Hyundai, Chrysler, Jeep, Dodge, Ram, SRT, Mitsubishi, Lexus, Kia, Volkswagen, Mini, BMW, Mercedes, Fiat, Volvo, GMC, Cadillac, Lincoln as well as other brands.